I love a good DIY Craft project. Especially, Dollar Tree crafts! Everything at the Dollar Tree is a buck and doesn’t get any better than a buck per item. Over the past year, I have fallen in love with the Dollar Tree. 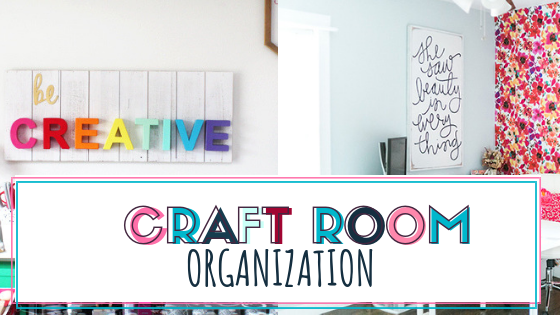 I chair as the Crafts + DIY girl for my MOPs (Mother’s Of Preschoolers) group at my church. I am always looking for a great craft on the cheap. 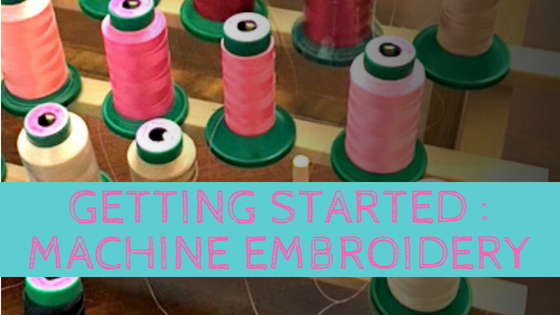 Even some of my favorite craft projects have come from sharing DIYs with other moms. Our group meets up twice a month, and once a month we do a simple DIY Craft together. 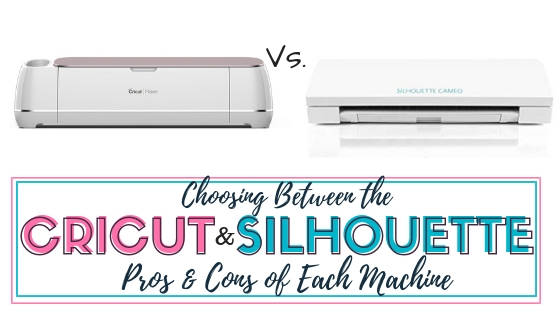 I help decide what craft or project to do. The projects need to be fairly inexpensive at $1-$3 per person. 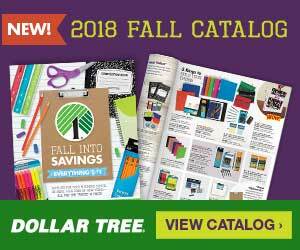 And the Dollar Tree is the best place to source materials and really get the price down to $1-$2 on the basic materials of the crafts. 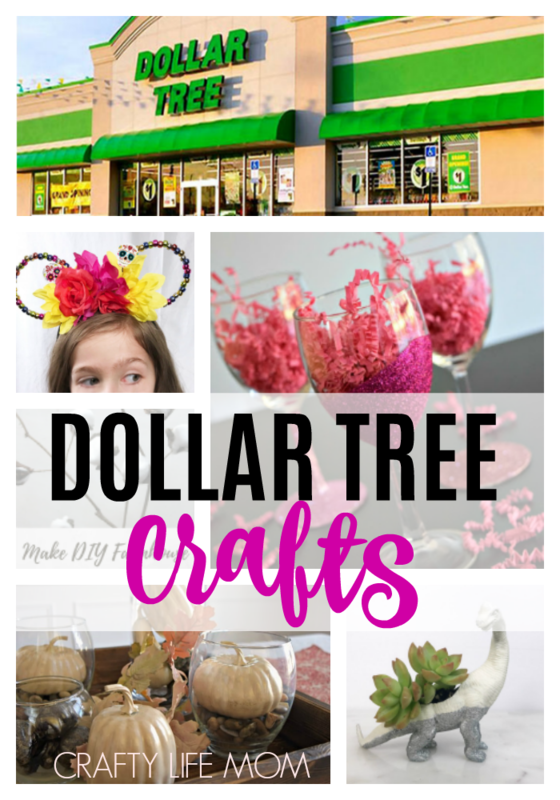 Here are my top favorite Dollar Tree Crafts and DIY that you can make! 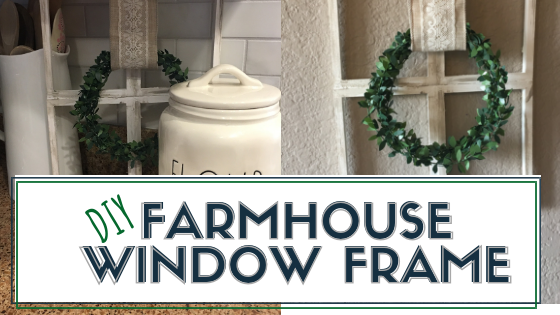 These ideas are great for your own mom groups, church groups, or a night crafting with friends. 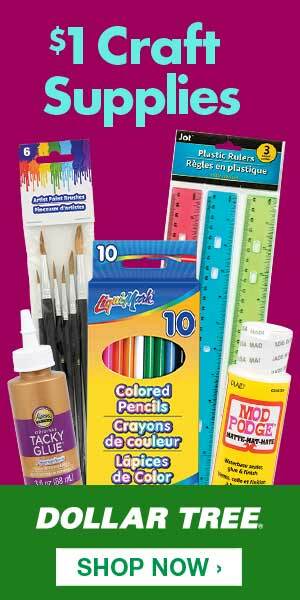 Some of these even make great inexpensive gifts for neighbors, teachers, and friends. 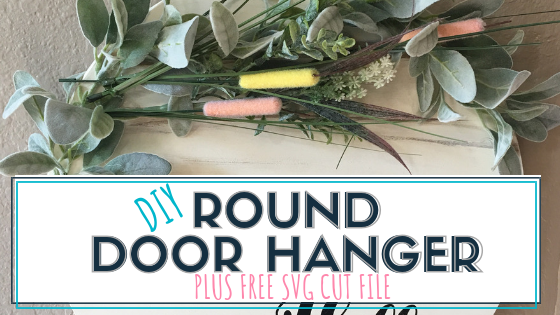 DIY Fall Wreath – Aimee forms The Crazy Craft Lady shares her Dollar Tree craft tutorial on making a cute almost farmhouse color scheme wreath. Super cute to make. 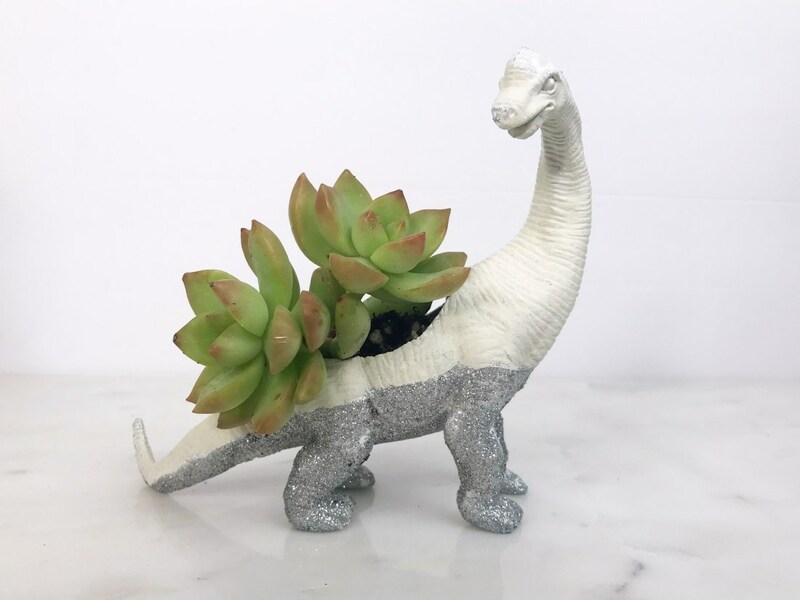 Dollar Tree Succulents – Carol from the Life She Has created the amazing Dino Succulent using Dollar Tree items. this is one Dollar Tree Craft I love. It’s fun and simple. 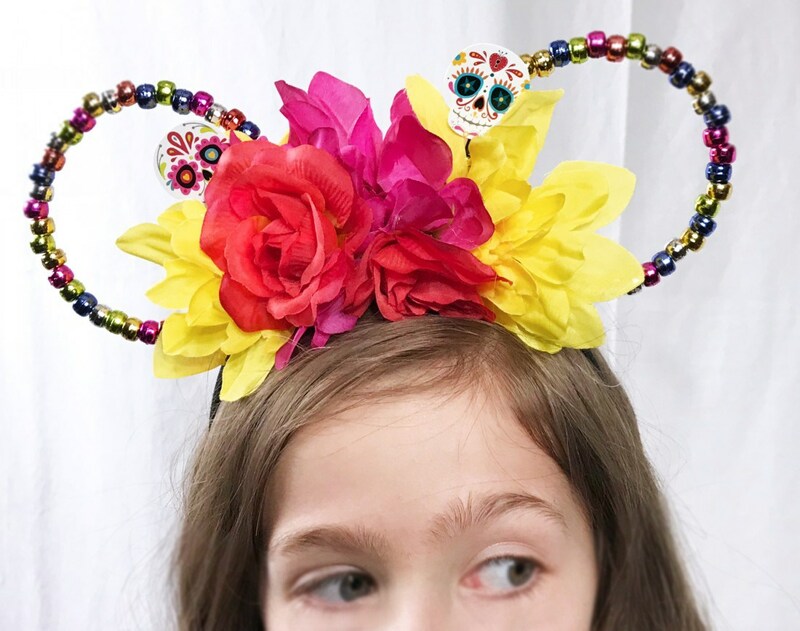 DIY Disney Mickey Ears – Coco Inspired by Carol again. These are the cutest. My boys would love this. I have several plastic dinosaurs in my home. 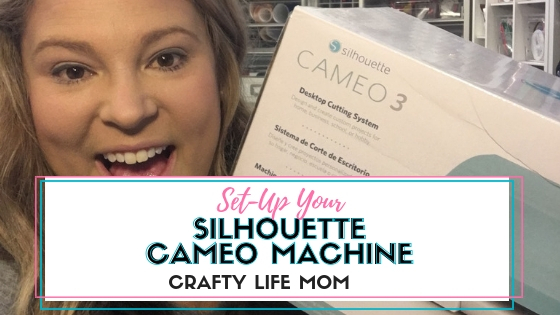 I could snag a few without being missed and theme you recreate them using this Dollar Tree Crafts tutorial. 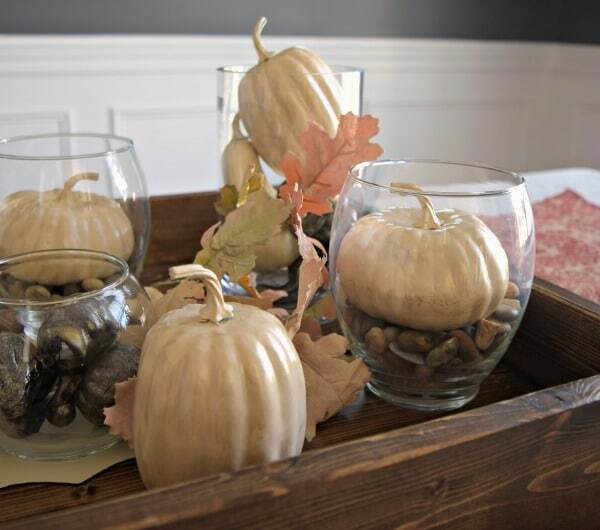 Fall Pumpkin Pottery Barn Inspired Decor – Brittany from Our Home Made Easy – hacked this Pottery Barn style into an awesome Fall Pumpkin Dollar Tree Craft hack. The look is amazing, and I almost prefer this over the real deal. 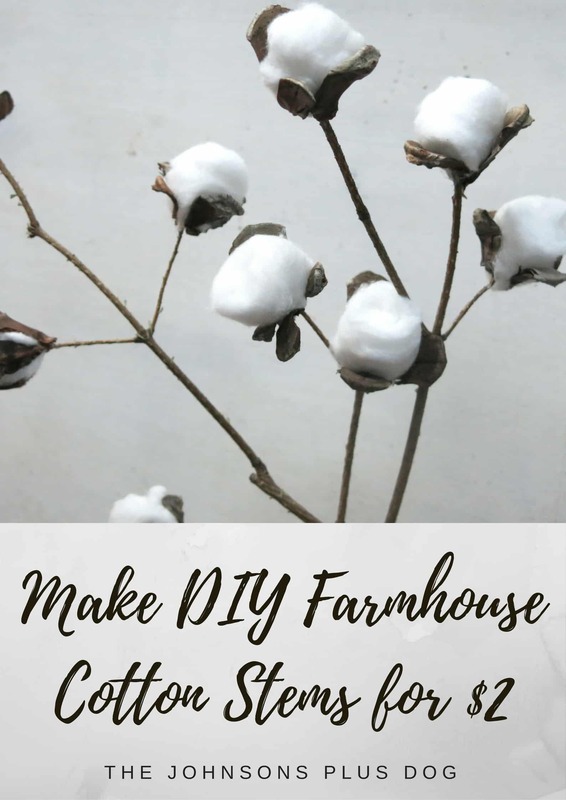 Farmhouse Cottom Stem Decor – Chelsea from Making Manzanita shares her dollar store craft of making farmhouse inspired cotton stems. 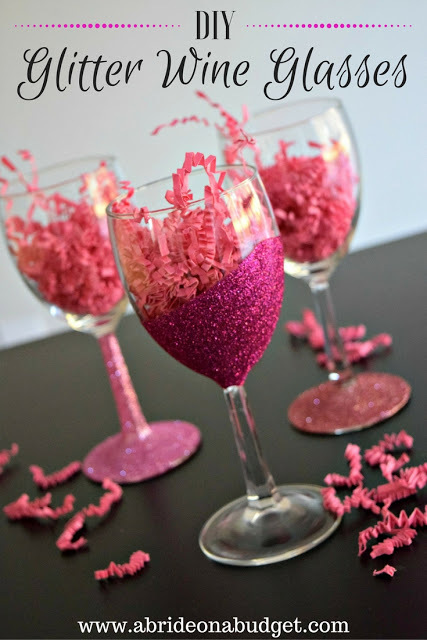 DIY Glitter Dipped WIne Glasses – Lisa from A Bride On A Budget shares her Dollar Tree crafts on creating a wine glass that you can use as a favor or even decorate a tablescape for the bridal shower or even wedding. Dog Bandana – This super cute DIY is fun to make for your furry friend. 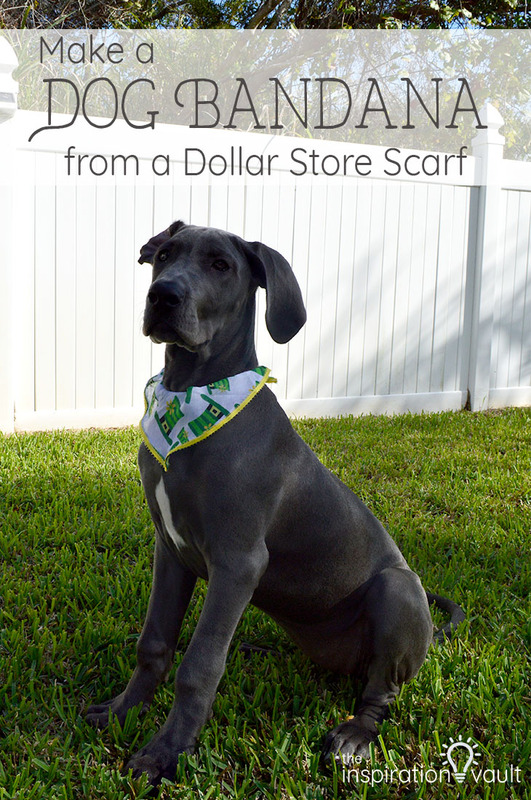 Marie from The Inspiration Vault has a great tutorial for making this cute dog bandana all form the Dollar Tree. 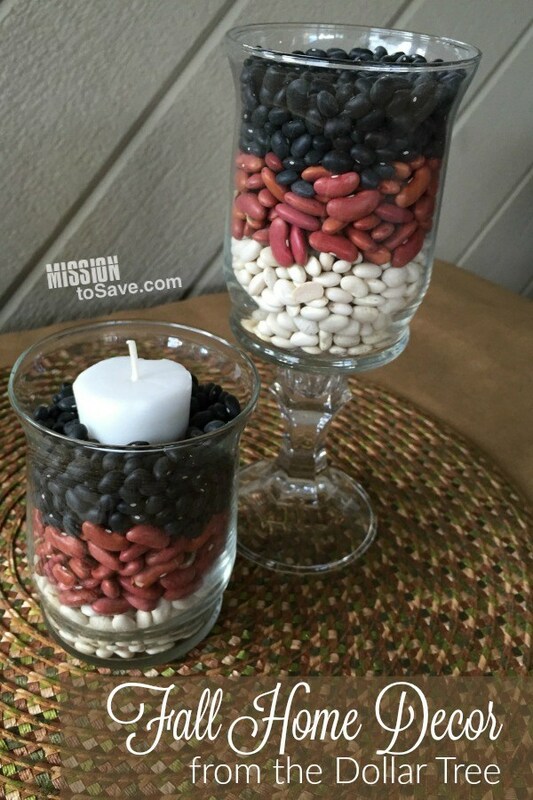 DIY Table Decor – Mary from Mission To Save shares a quick DIY table decor idea using Dollar Tree Items. We actually did something very similar at our church in creating tiered dessert trays for a dinner our church hosted in our community. 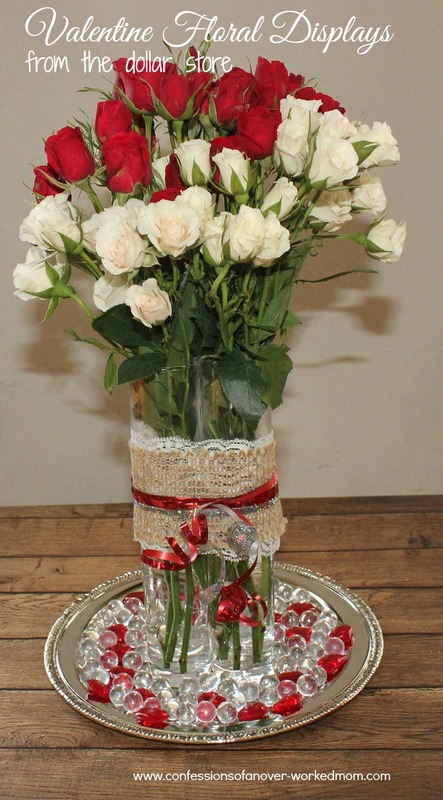 Floral Centerpiece DIY – By Confessions of An Overworked Mom has a great Dollar Tree Craft that uses items to make a great centerpiece. This Valentine’s version is super cute. Dollar Tree Craft: Ribbon Wand – Sarah from Must Have Mom shares her Ribbon Wand craft tutorial. 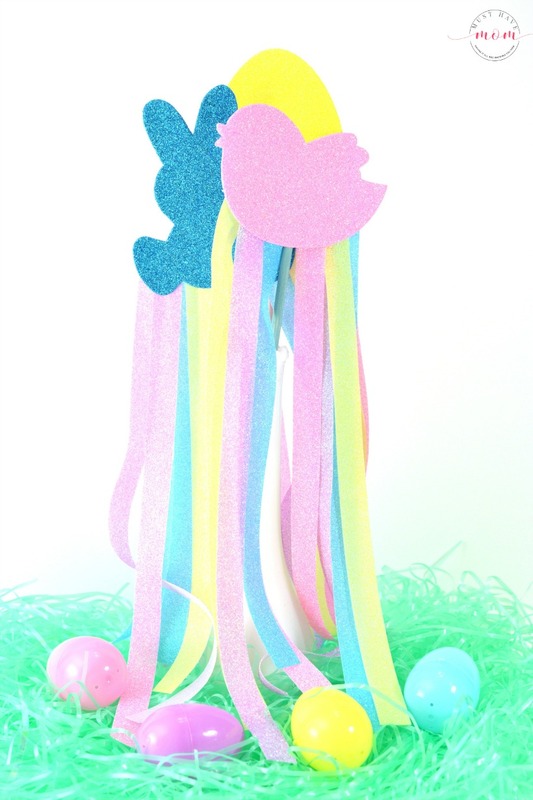 Sarah’s example shows an Easter version of the ribbon wand. Dollar Tree always has these foam shapes and this could easily be made into any type of year-round wand. 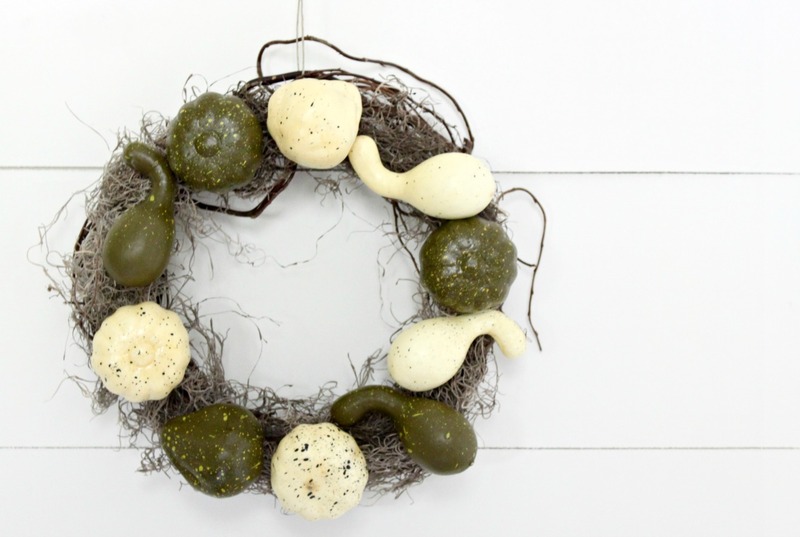 Perfect for party favors, or even any other holiday. 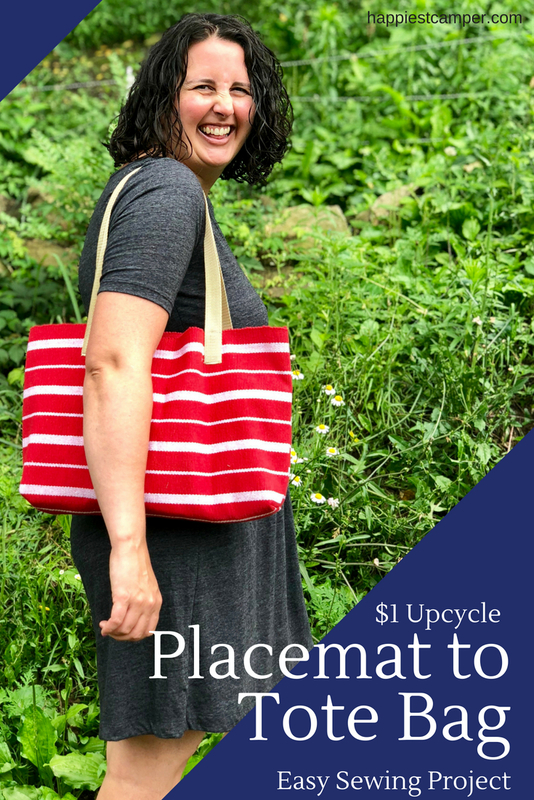 DIY Placemat Tote – Heather from Happiest Camper shared this super cute DIY tutorial on making a tote bag using only 2 placemats from the Dollar Tree. I may just have to make one of these for my self. 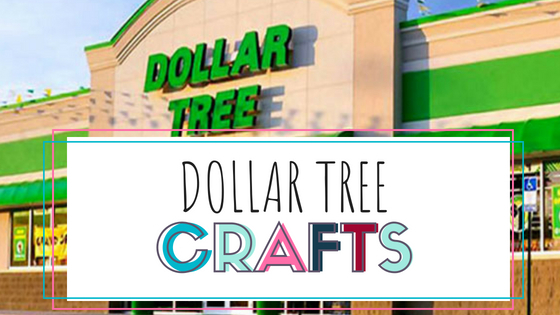 Do you have a favorite Dollar Tree craft that you love to make? 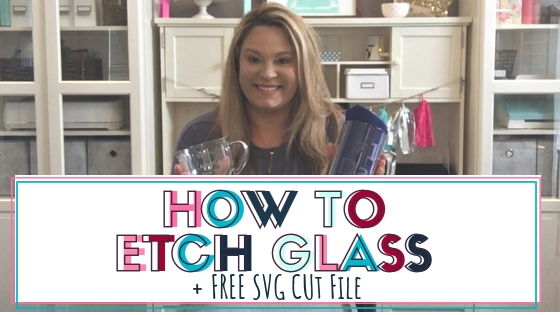 I am always on the lookout for some fun crafts I can make and share on the cheap. 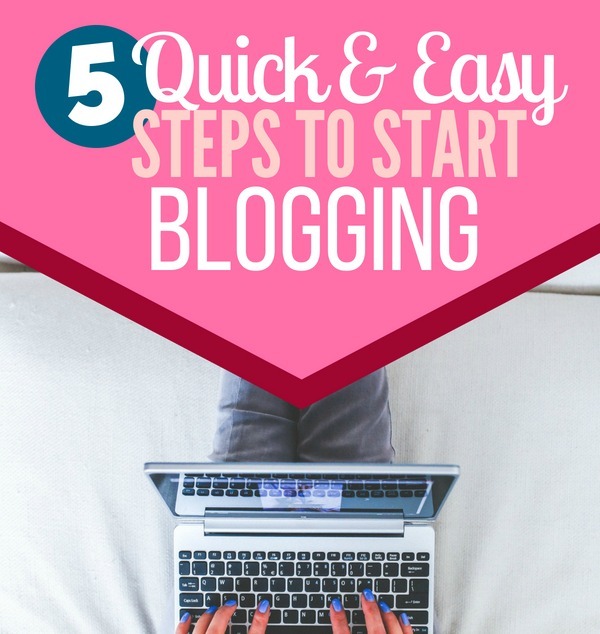 Leave a comment below and share it with me. 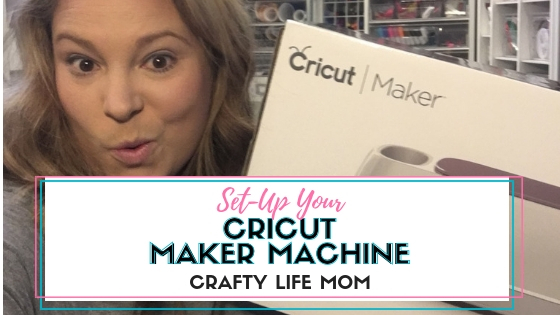 Sign up for my weekly newsletter to get all the latest craft projects and tutorials and my Free Craft Project Planner. Kimberly, I do too!!! It was so nice meeting you at Activate!!! I just put another DIY Dollar Tree up this morning!! !